Bro Snkhero, can I request Buriki One gamerip? 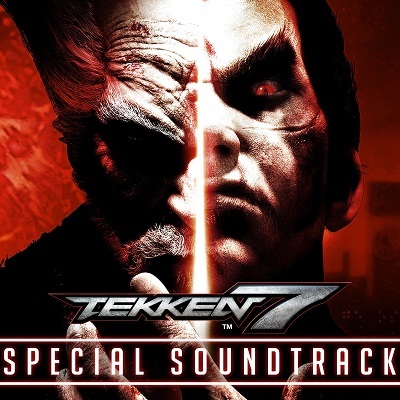 Would it be possible for you to rip Tekken's version of Geese's theme? That song is godlike but I haven't seen any lossless rips of it. Thank you tons for these man. 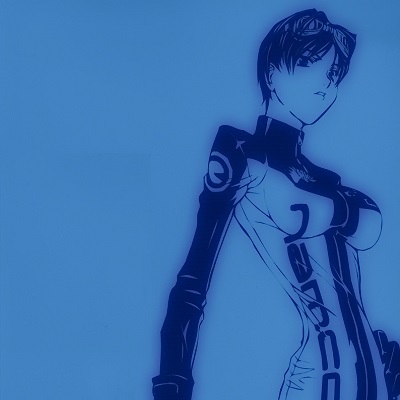 I've been looking for Ridge Racer rips for a long time. Last edited by c4dude3; 10-08-2018 at 03:00 PM. they are not silence tracks did you check how big thouse wav files are.. V1 is 18.3M and V2 is 55.8M.. thouse track are not stereo format thouse are 4.1 channel format if your system or soundchip/card know how to play thouse files correct that's why it's sounds like there is nothing.. are test others players like winamp/foobar2000 jne jne..
OUT OF ORDER "NEW VERSION IS OUT NOW"
Last edited by Snkhero; 10-12-2018 at 11:04 AM. i found somekind error for my PS4 rips i test that this weekend if that error is true i must made new rips for PS4 games…. 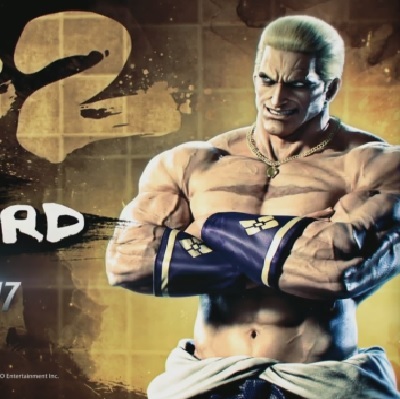 I'm making a custom cover for the TEKKEN 7 version of Soy Sauce for Geese. *also works for any other rips of the game. Thank you so So SO MUCH for making the cover! Made a few changes here and there, this should be good enough. The Geese Howard rip is awesome, can you do the Noctis one? That cover does look cool, right? Thanks for the update, the quality of sound is incredible in this new rip. Thanks for the update snkhero!! Yeah! Many thanks for this great Tekken 7 Update Snkhero! I confirm the sound is just AWESOME! Last edited by blood_falcon; 10-18-2018 at 12:09 AM. Any news for Dark Rift?